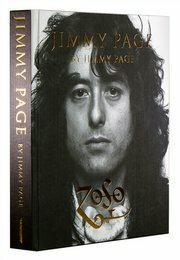 We would like to invite you to a conversation with Jimmy Page on 15th October at London’s Cadogan Hall. The Guardian’s Music Editor, Michael Hann, will be conducting an onstage Q&A session with Jimmy Page, discussing his photographic autobiography and legendary life in music. Images from Jimmy’s 500-page book will accompany the talk. 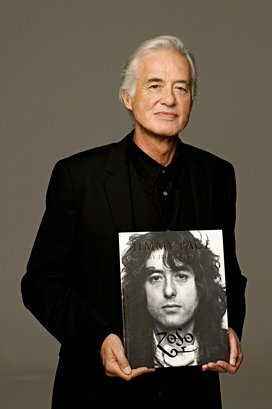 Copies from the new edition of JIMMY PAGE by Jimmy Page are now available personalised by the author, with a custom-made ‘Zoso’ stamp exclusive to this event.